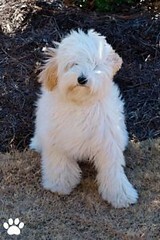 Meet Cassie, a Miniature Cream Australian Labradoodle Puppy from Mountain Creek Labradoodles. 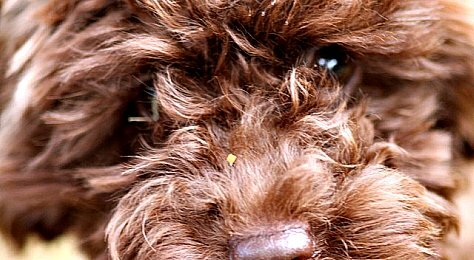 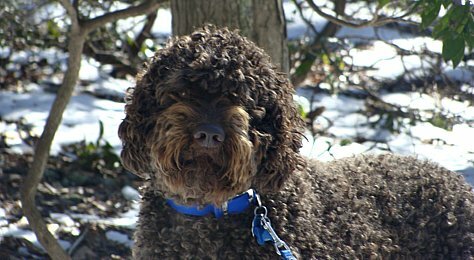 They are a Australian Labradoodle Breeder in South Carolina.Check out more Australian Labradoodle Pictures at Doodle Pictures Blog. 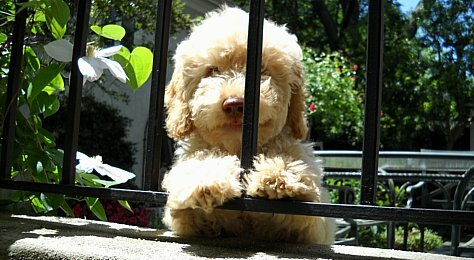 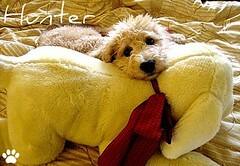 Meet Jessie, a Miniature Cream Australian Labradoodle Puppy from Mountain Creek Labradoodles. 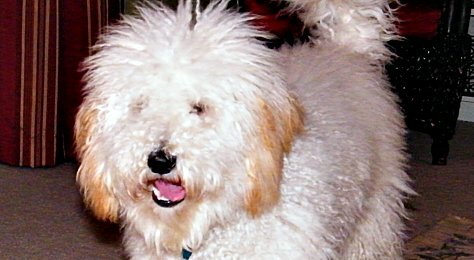 They are a Australian Labradoodle Breeder in South Carolina.Check out more Australian Labradoodle Pictures at Doodle Pictures Blog. 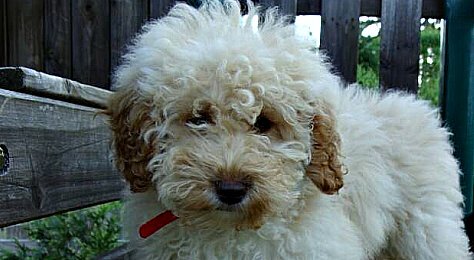 Meet Jessie, a Miniature Cream Australian Labradoodle Puppy from Mountain Creek Labradoodles. 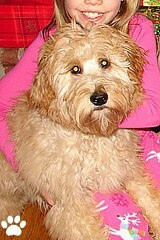 They are a Australian Labradoodle Breeder in South Carolina.